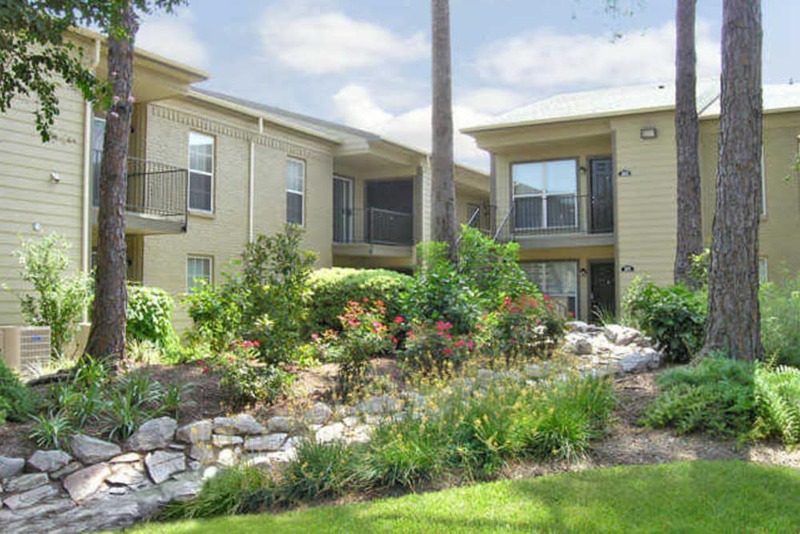 Browse through our property and apartment photos to see exactly what we mean by luxurious yet affordable apartment living in West Houston. 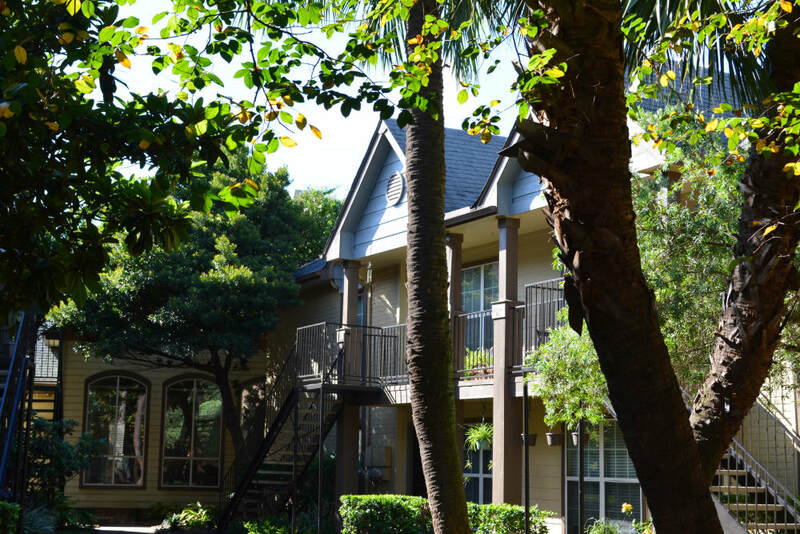 Our one, two, and three bedroom apartments truly have it all. 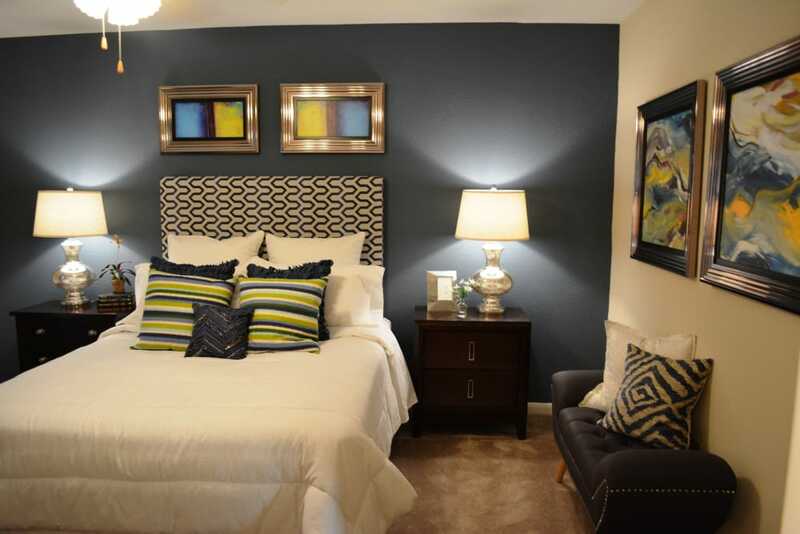 You will find convenient amenities in each apartment at The Abbey at Briar Forest, including washer and dryer connections, walk-in closets, and air conditioning. 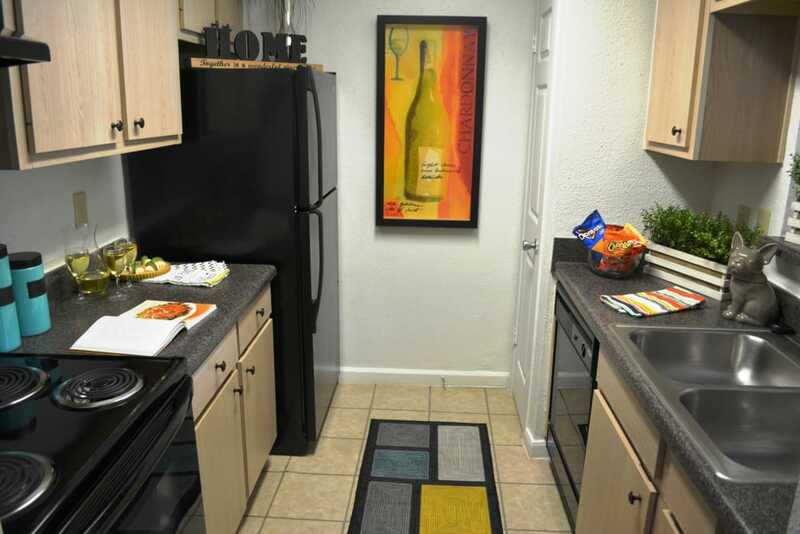 You can cook your favorite meals in your fully equipped kitchen and then clean up easily using the dishwasher. 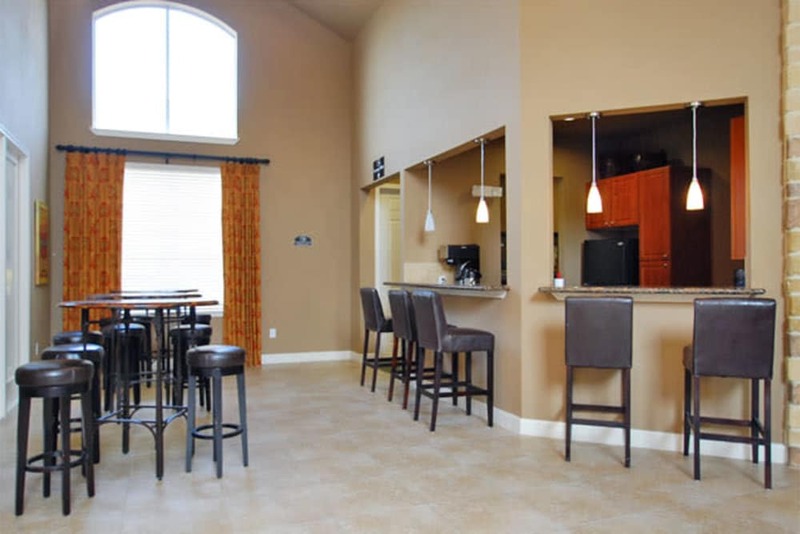 Decorating your new living space has never been more fun thanks to architectural details, including crown molding, faux granite countertops, and chic wood-style flooring. 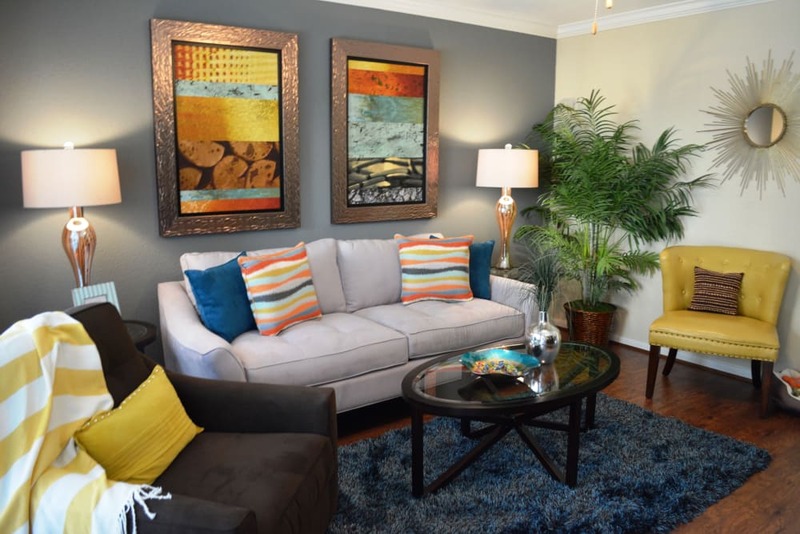 Our apartment community provides you with all the comforts of home – and then some. 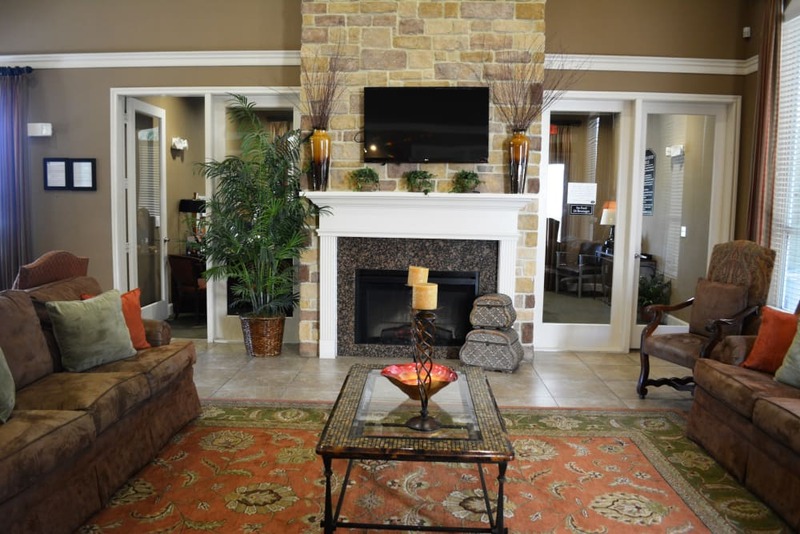 Host a party in our rentable clubhouse, or invite friends over to enjoy a day by one of the outdoor swimming pools. 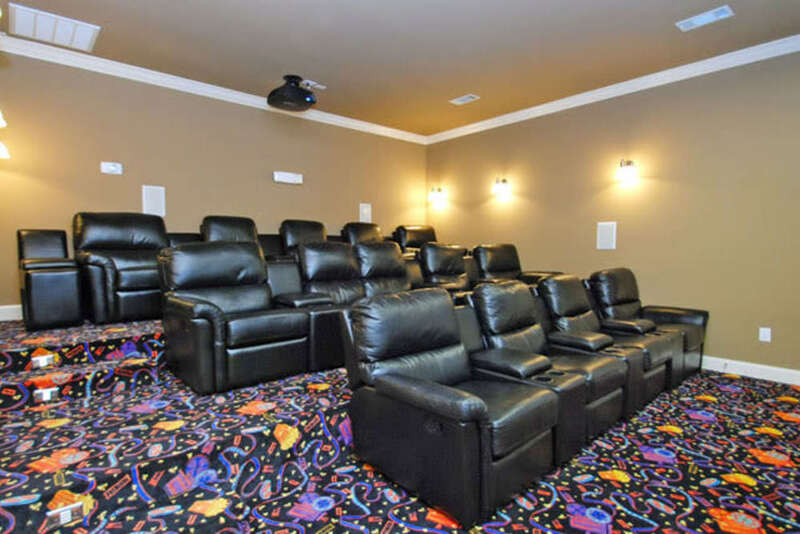 Movie nights are fun in our onsite community theater, and working on the weekends is convenient in our WiFi café. 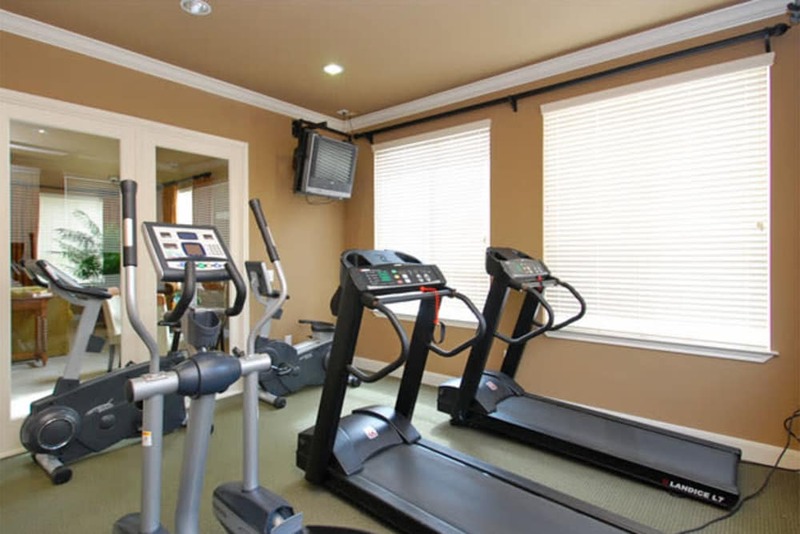 You can start each day with a trip to the fitness center, or take your pet for a walk through the landscaped grounds. 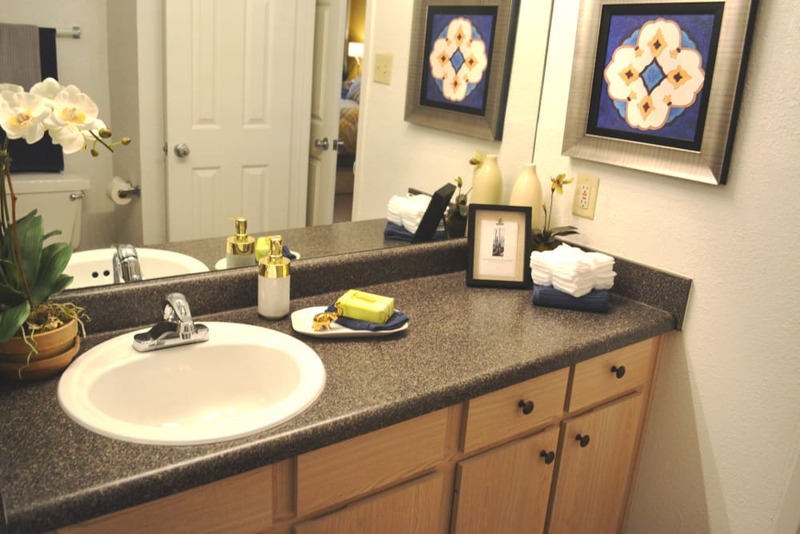 Whatever your lifestyle looks like, we have amenities to accommodate it. 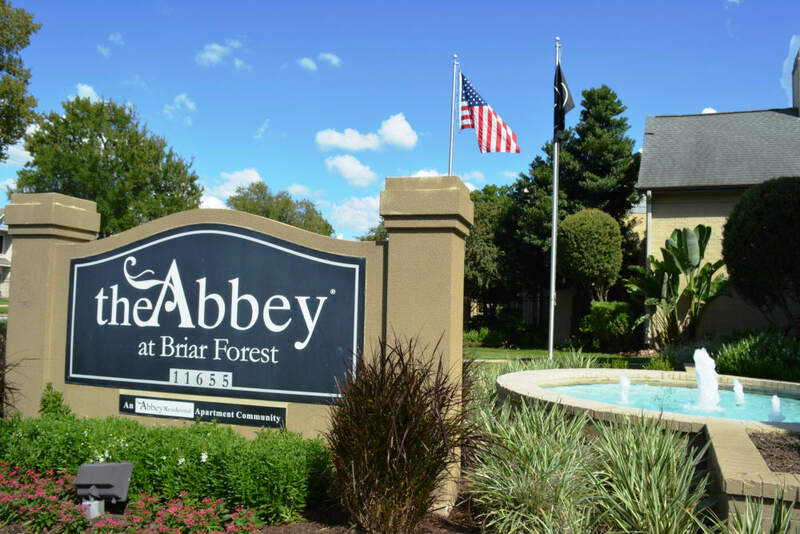 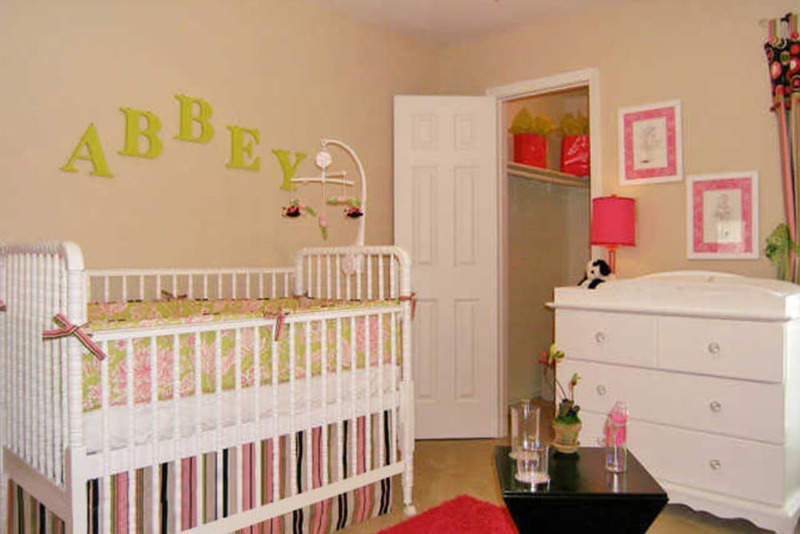 Seeing is believing, so stop by The Abbey at Briar Forest today to see all of our onsite community features.